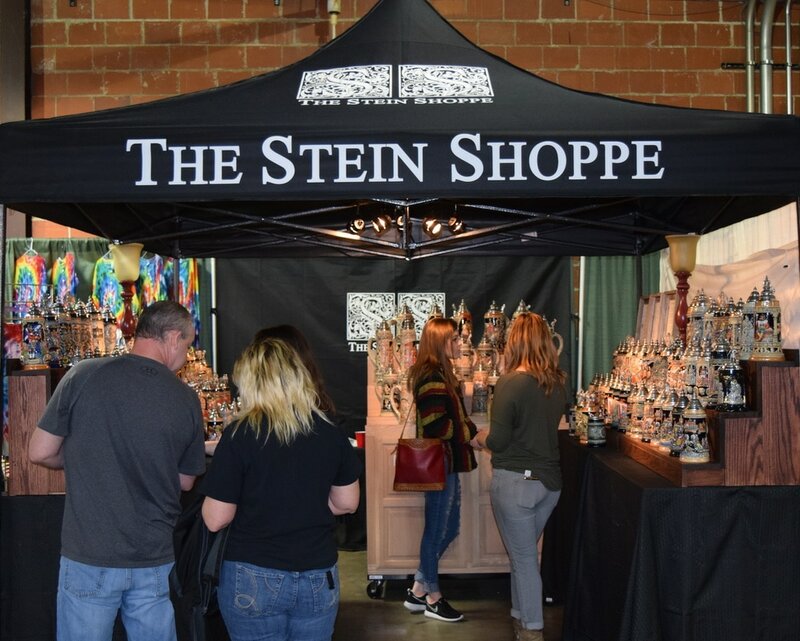 The Stein Shoppe is an online and Dallas/Fort Worth area retailer of collectible beer steins imported from Germany. 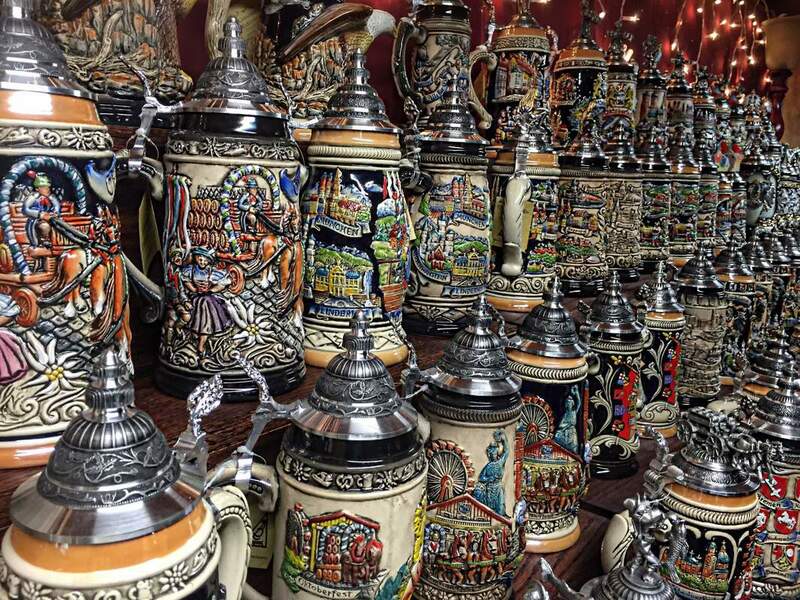 The Shoppe originated as an expansion of the BratHaus and has over 200 hand-painted steins to choose from. 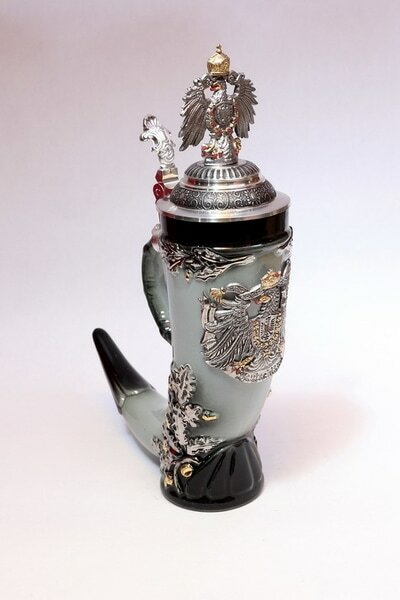 We have forged relationships with top German stein manufacturers and import the highest quality (and coolest) collectible beer steins that you can find! 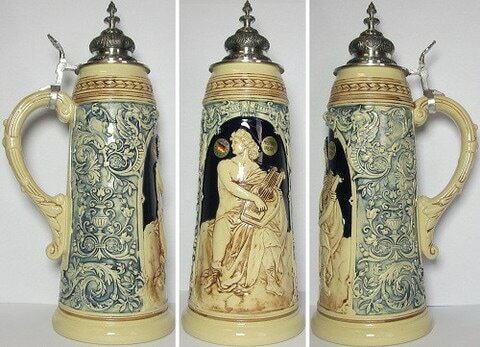 Find a German beer stein at the Stein Shoppe!